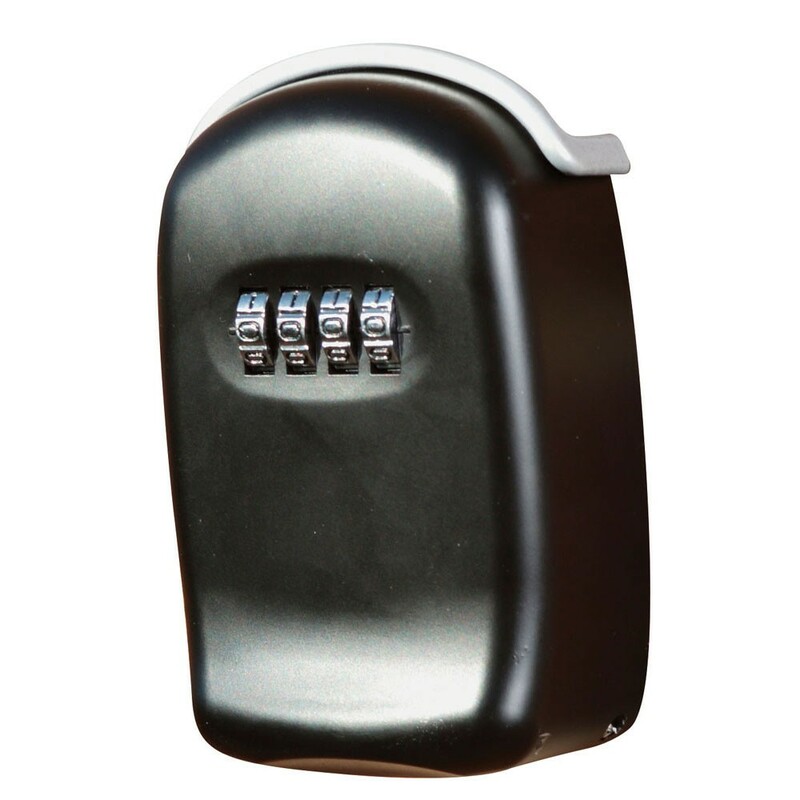 The Phoenix KS1 key store is a key safe with a changeable 4-wheel combination lock. It is supplied with fixings and is pre drilled holes which allow it to be mounted on the wall. Ideal for storing door, padlock or car keys. 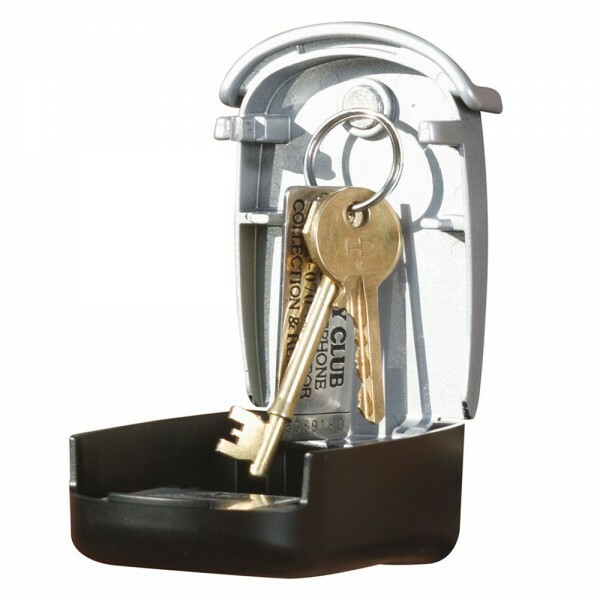 The Phoenix KS1 key store has a magnetic hook which allows for easy handling of keys.